Without a doubt, a perfect pair of jeans is indeed one of the staples of a killer wardrobe. A perfect pair of jeans has to be both flattering and comfortable. It took me years of experimenting until I have found the ones that best suit my body type. And since then, I have practically been wearing them to death. Just recently, I came across Versuchskind, a relatively new artisanal premium denim brand hailing all the way from Berlin through one of its designers. Deriving its name from the German word "versushskind" which literally translates to experimental child or creation, designers Tanja Kim Kupke and Thomas Hintz aims to create a genuine pair of jeans with a highly fashionable aesthetic. 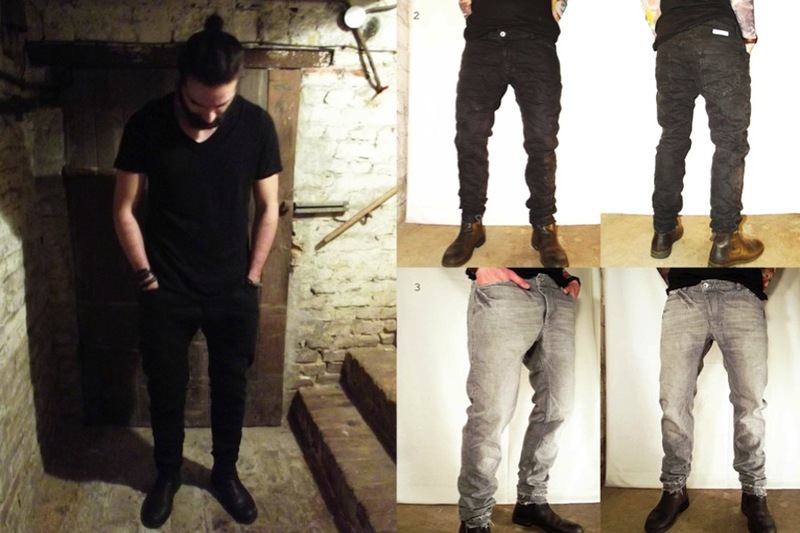 Their latest collection is a mixture of heavy Italian selvedge and premium denims from 12 to 14 oz. that has been experimentally washed, waxed and over-dyed. Everything is hand-crafted by the best artisans in Germany to ensure premium quality. By just looking at their latest lookbook you can really tell that each garment is a product of TLC (tender, love and care). And since the pieces are hand-made no similar piece are homogeneous which makes it even more special. And yes at jponfashionspeed we highly advocate all things unique and original. Kudos guys! 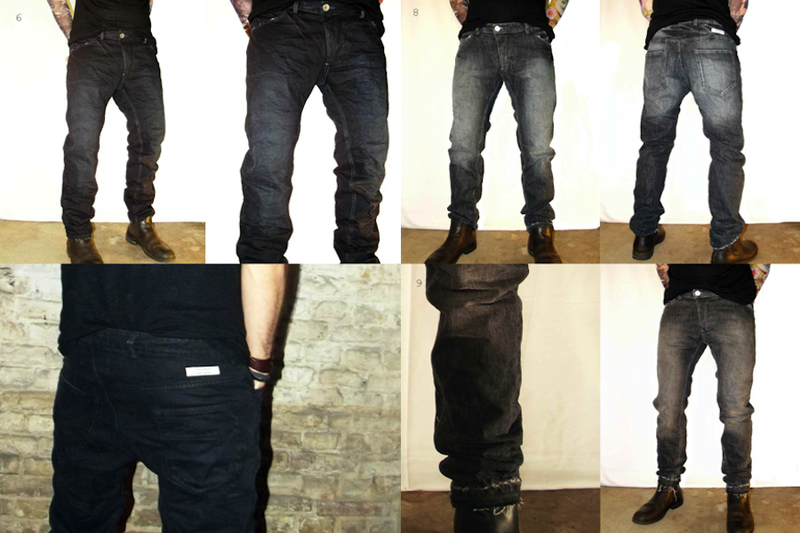 For more info on this amazing denim label click www.versuchskind.com!